Essex is well connected by road, rail and air. Essex is well connected by road, rail and air. The A12 runs through the County and links to M25 for London meaning you are always well connected to the city. There is also the A120 which links to M11 for Cambridge and offers an alternative route into London. Greater Anglia operates regular train services to London Liverpool Street from Stansted Airport, Braintree, Clacton-on-Sea and Southend. Even getting from North Essex into London is a breeze with trains to Stratford taking only 42 minutes. Why not jump on the train for a trip to Westfield Stratford? Alongside this, Greater Anglia offer discounts for travel and attractions such as 2 for 1 on tickets to London museums and shows so you can make the most of your time in the city. Fancy travelling further afield? Essex has two airports: Stansted and Southend with flights to many European destinations taking under two hours. Stansted and Southend both have great transport links such as trains and coaches to London and Essex. 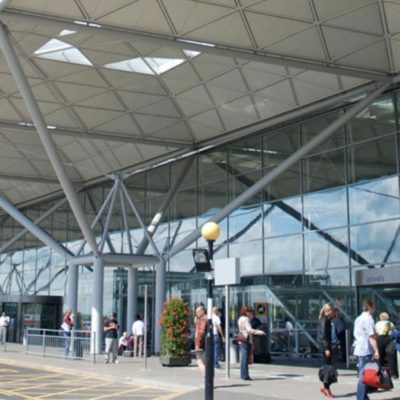 Stansted also has regular flights to destinations outside of the Europe such as direct flights to New York. Are you looking for an exciting new role in Primary Care? Apply for one of our current vacancies or upload your CV to our talent pool!